Based in Fairbanks, Alaska, we operate the Robinson R44 Raven II helicopter, providing taxi service and much more. 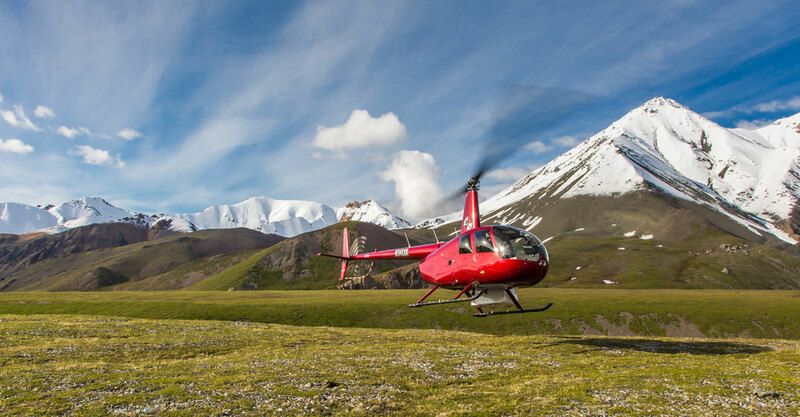 Surveyors, geologists, biologists, film crews and adventurers who need efficient, reliable, safe, and personable helicopter service choose Alaska Land Exploration. We know that fieldwork in remote Alaskan locations can be tough. We go beyond providing helicopter transportation services. 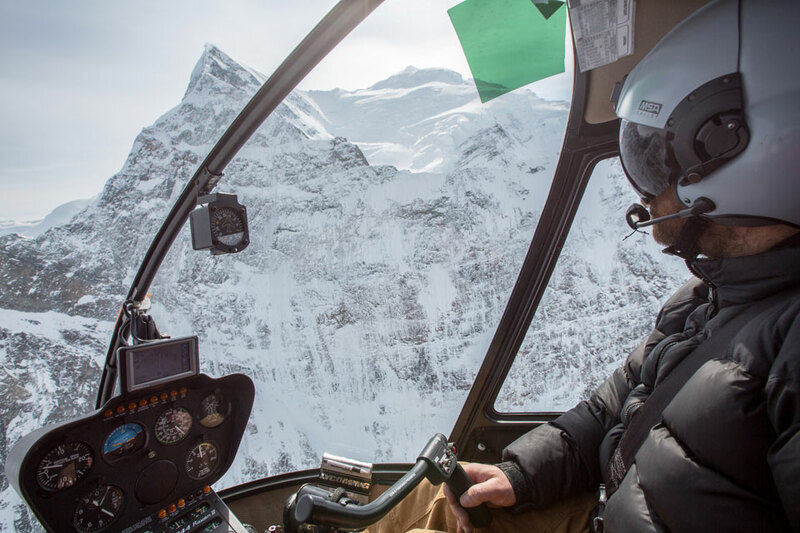 Our expert commercial helicopter pilot has a unique skill set that makes him especially valuable to those working or recreating in the Alaska. His experience as a certified airframe and powerplant mechanic means you can be confident that our helicopters are always in top shape. Alex’s mechanical skills make him invaluable when maintenance issues arise, or when your craft or equipment has mechanical problems in the field. Alaska Land also provides helicopter mechanic and maintenance services, remote logistics support and expediting, and helicopter courier services. 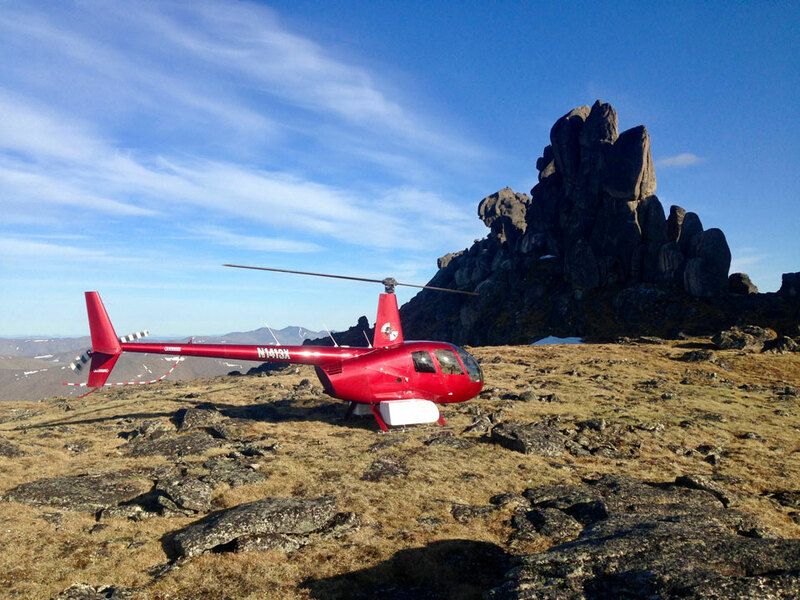 Contact Alaska Land Exploration today for your Alaskan Helicopter Charter services.